A show about web development featuring the people that make it happen. Join David Walsh and Todd Gardner as we chat with Jennifer Wadella about React, Gatsby, and stories about being a Pro-Gamer. 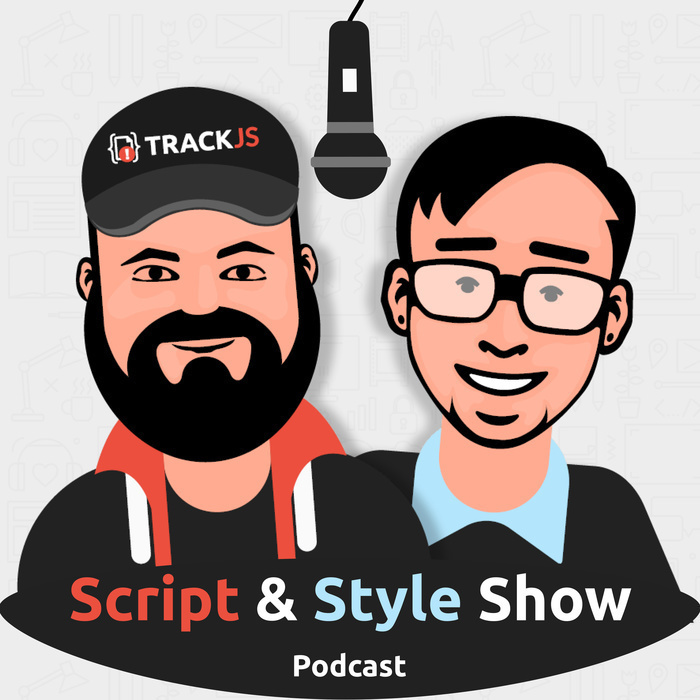 Join David Walsh and Todd Gardner as we chat with Eric Brandes from TrackJS. He'll share some curmudgeonly stories about software and adding value to projects. Join David Walsh and Todd Gardner as we chat about the latest in tech news, including the GitHub outage, Google employee walkout, IBM buying RedHat, and the Bitcoin 10 year anniversary. On this episode, David Walsh and Todd Gardner chat with Erik Onarheim and Kamran Ayub from the ExcaliburJS project, a framework for building cross-platform 2D web games. Join David Walsh and Todd Gardner as we chat with Lemon about building silly online games for humor and art, and what he learns about the web doing that. Also, the FPlus. Join David Walsh and Todd Gardner as we chat with Chris Van Wiemeersch about Augmented Reality and Virtual Reality! Join David Walsh and Todd Gardner as we chat with Luke Crouch from Mozilla about Privacy on the Web and Firefox Containers. Join David Walsh and Todd Gardner as we chat with Elle Waters about Web Accessibility. Join David Walsh and Todd Gardner as we chat with Daniel Buchner about the Blockchain and Decentralized Identity. Join David Walsh and Todd Gardner as we chat about web developer news: GitHub, Array.prototype.flat, and fun stuff. Join David Walsh and Todd Gardner as we chat with Max Lynch from Ionic. Join David Walsh and Todd Gardner as we chat with Dylan Schiemann and Nick Nisi from the Dojo project about their new release. 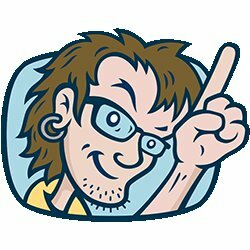 Join David Walsh and Todd Gardner as we discuss current Web Development news and happenings. Join David Walsh and Todd Gardner as we discuss why you should go to a software conference, and how to get the most out of it. Join David Walsh and Todd Gardner as we chat with Ashley Grant about the advantages and disadvantages of Open Source software. Both for organizations and individuals. Join David Walsh and Todd Gardner as we chat with Jason Laster from Mozilla about the past, present, and future of Firefox Dev Tools. Join David Walsh and Todd Gardner as we discuss Web Development tooling. Both the problems it solves and the problems it creates. Join David Walsh and Todd Gardner as we discuss working remotely and staying productive. Join David Walsh and Todd Gardner as we discuss imposter syndrome and getting over it. We welcome David Neal (@reverentgeek) to join our discussion. Join David Walsh and Todd Gardner as we try out this whole podcasting thing. We're going to talk about our origins as software developers and set the stage so we can invite some guests and expand our conversations.